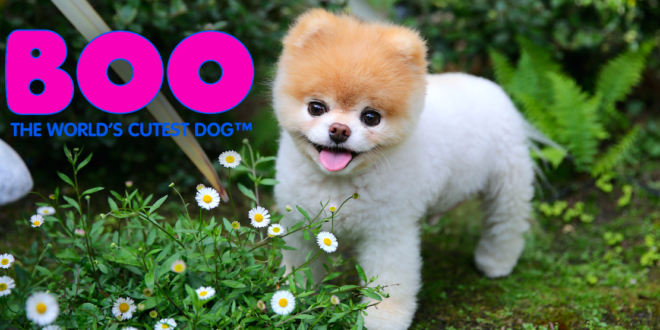 A new app game based on the internet sensation Boo The World’s Cutest Dog, has launched. Called Boo The App, the game allows players to feed, care for, pet, play with, dress and travel with their own virtual version of the popular pup. The app has been developed by the CMA Group and is available on Apple App store and the Android App is available on Google Play store. Not only can players care for their own version of Boo, each user can take selfies with the tiny pooch and share their Boo fashion and travel inspirations on Facebook. “The CMA Group/Inloop team worked hard to deliver the cutest app of the autumn and 2016 Christmas season,” said CMA Group managing director, Roman Cringel.